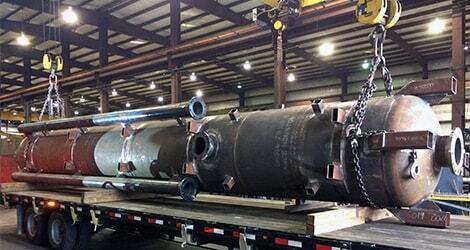 HVM provides a full line of horizontal or vertical Separators and Scrubbers as individual components or as fully integrated packages. For more information and details contact us! at www.houstonvessel.com or call us at 713-937-5200, 16250 Tomball Parkway, Houston Texas 77086. 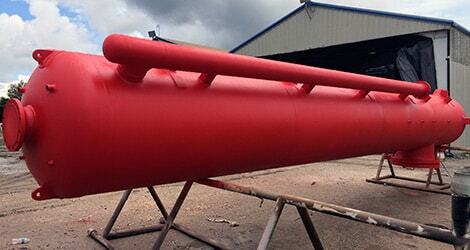 At HVM we are known for customer satisfaction and "Keeping the Pressure On"